Equestrian Australia is excited to announce a significant donation from Terry Snow, the owner of the Willinga Park Equestrian Centre and a Stock and Performance Horse Stud on the NSW South Coast. 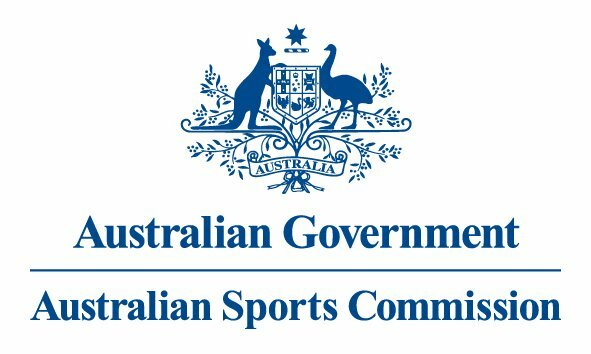 The funds have gone towards the Making Eventing Safer Fund, and will contribute to ensuring Australian safety initiatives in equestrian sport, (particularly Eventing), are recognised internationally. 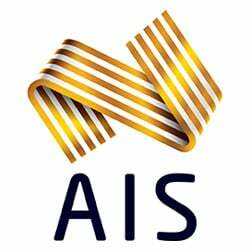 This funding supports the roll out of frangible devices at all EA events across Australia, the appointment of a National Safety Officer (NSO), and function and office support necessary to turn Making Eventing Safer data into reporting. 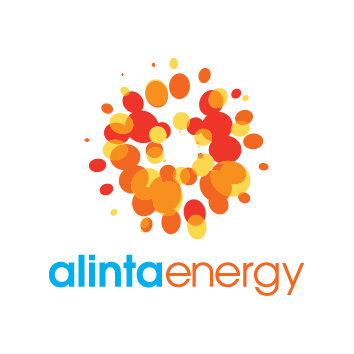 Alinta Energy is an Australian energy generator and retailer with an owned and contracted generation portfolio of around 2,000MW and around 800,000 combined electricity and gas retail customers in Australia. We have a strong presence, established over a number of decades, in Western Australia and we have a growing customer base in Victoria, Queensland, South Australia, and New South Wales. Our leadership team is based here in Australia, and our 450 plus employees are located throughout Australia and New Zealand. To find out more, please visit Alinta HERE. EA MEMBER: Interested and want more information about what RAM can offer you as an EA member? Click HERE. EA MEMBER BENEFIT: Receive a special 15% discount with TFE Hotels Group. Click HERE. EA MEMBER: Interested and want more information about what EIAF can offer you as an EA member? Click HERE. Horse & Country TV is an equestrian sports and lifestyle channel available on cable, broadband and satellite in the UK and Ireland, the Netherlands, Sweden, Germany and Australia, as well as on the web and iOS and Android devices. Horse & Country TV launched in Australia in February 2015 and is available on Fetch TV and at http://handctv.com.au/. H&C carries exclusive sports event coverage, news, documentary and personality-led programming to the passionate audience for equestrian sports and country living. EA MEMBER: Sign up to H&C Play for over 500 hours of new and engaging Equestrian content from all over the world. As a member, save on the $7.95 setup fee. To join today Click HERE. EA MEMBER BENEFIT: Access the innovative NUTRITION HUB with information and recommendations for your horse's diet and health. Knowledge is key! Pryde's EasiFeed has access to some of the best riders in the country and they want to share this with you, so access now the exclusive 'HOW TO' VIDEOS. If you want further information on what Pryde's EasiFeed can offer Click HERE.